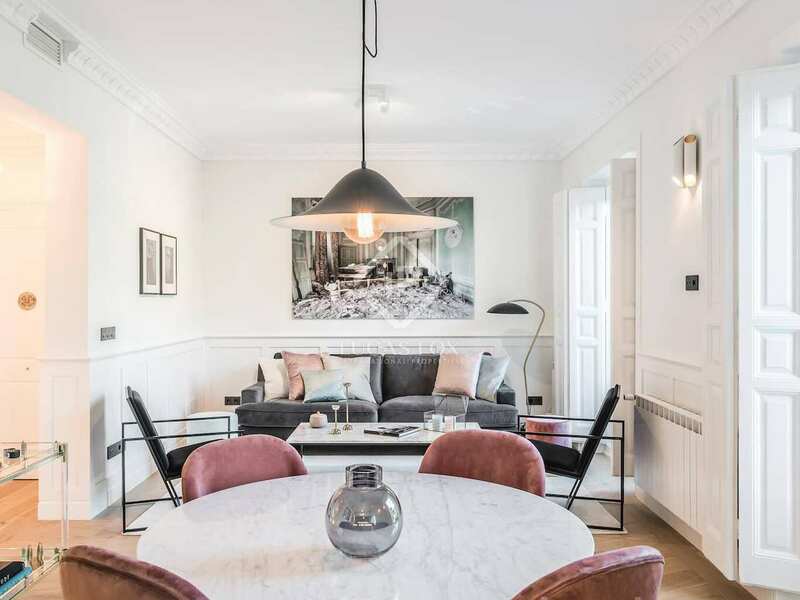 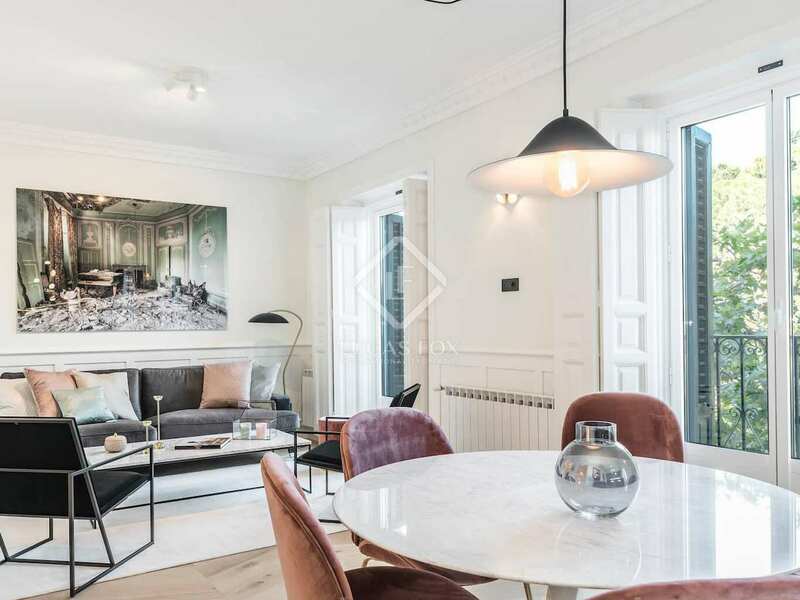 This excellent 151 m² apartment is located in a classic building in Jerónimos. 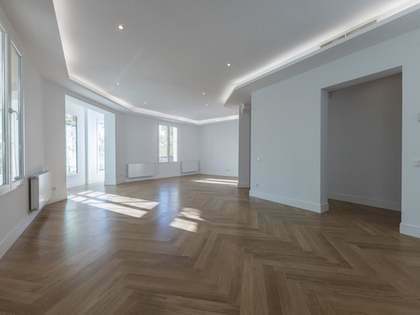 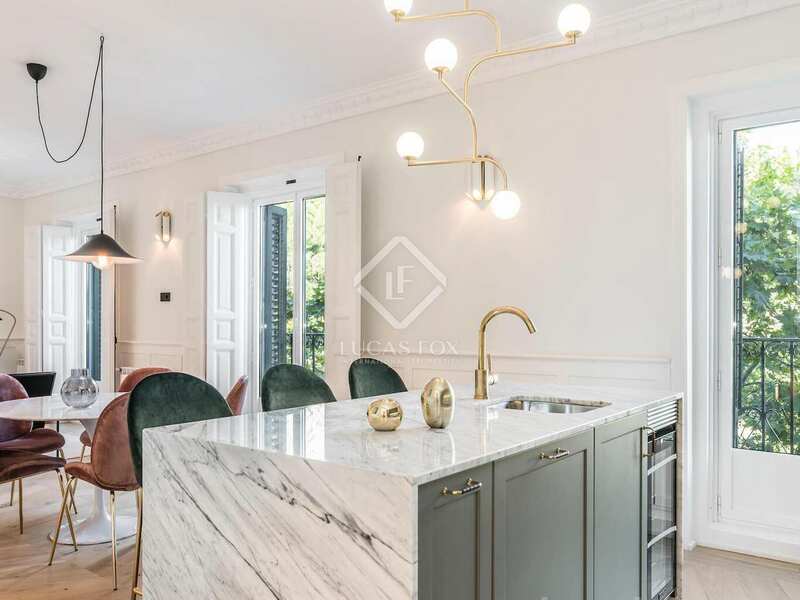 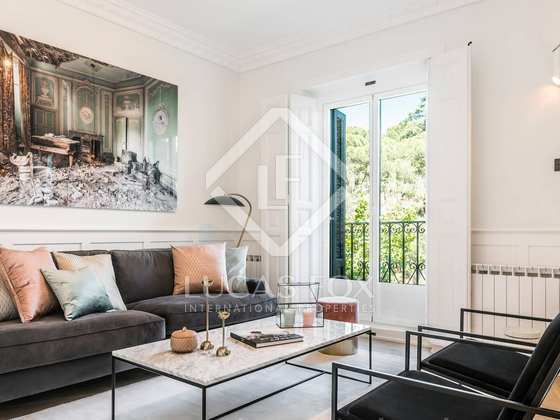 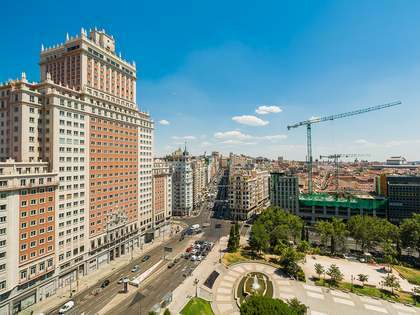 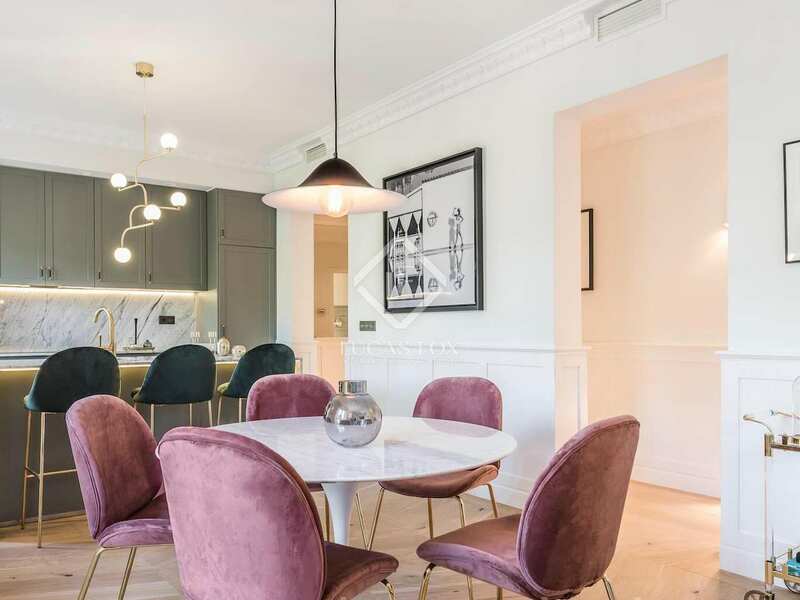 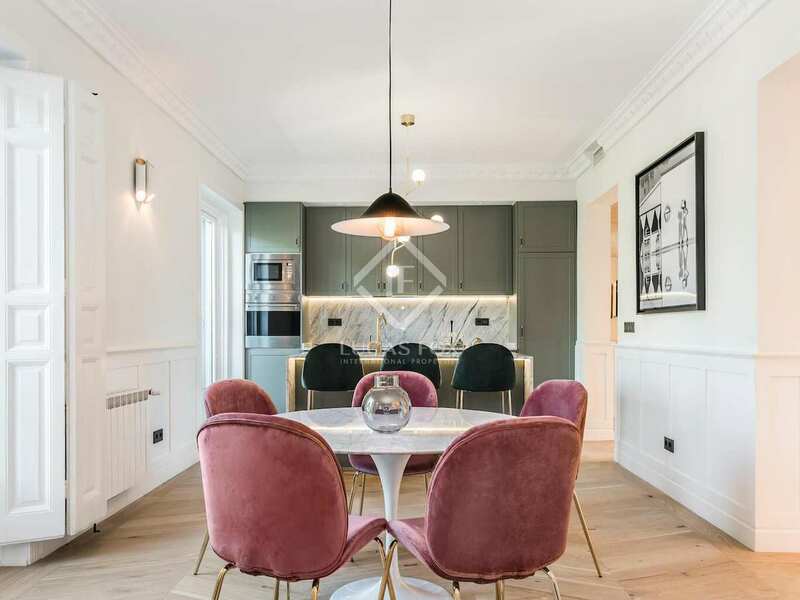 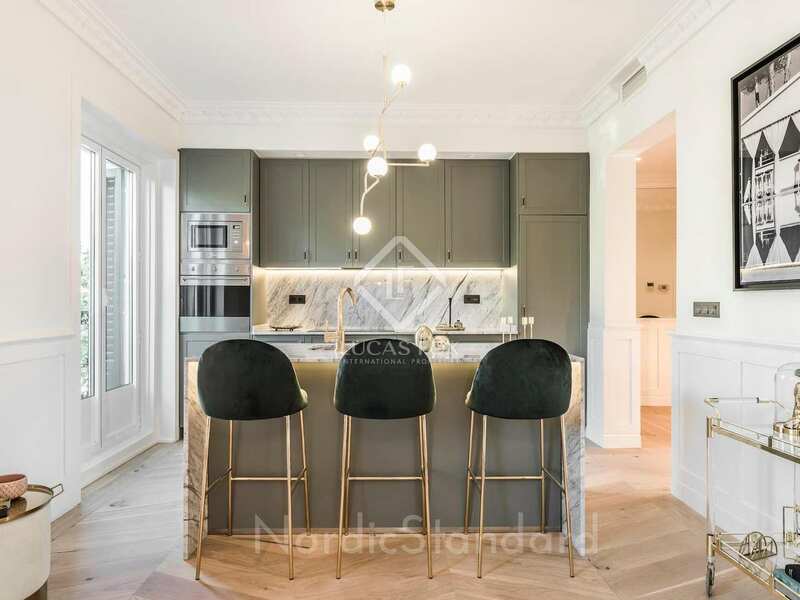 It is an apartment with a luxury renovation and exclusive views of the Retiro Park from its 3 French balconies. 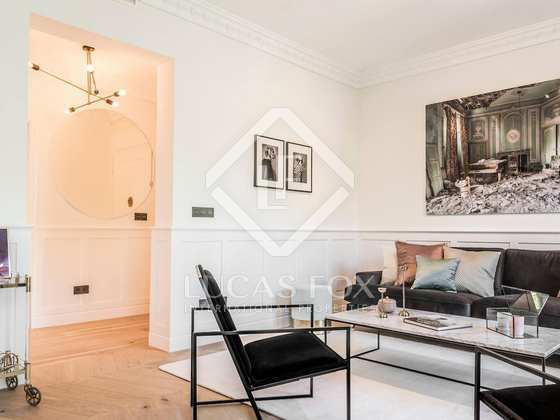 The property has a beautiful living room with lots of natural light thanks to the balconies. 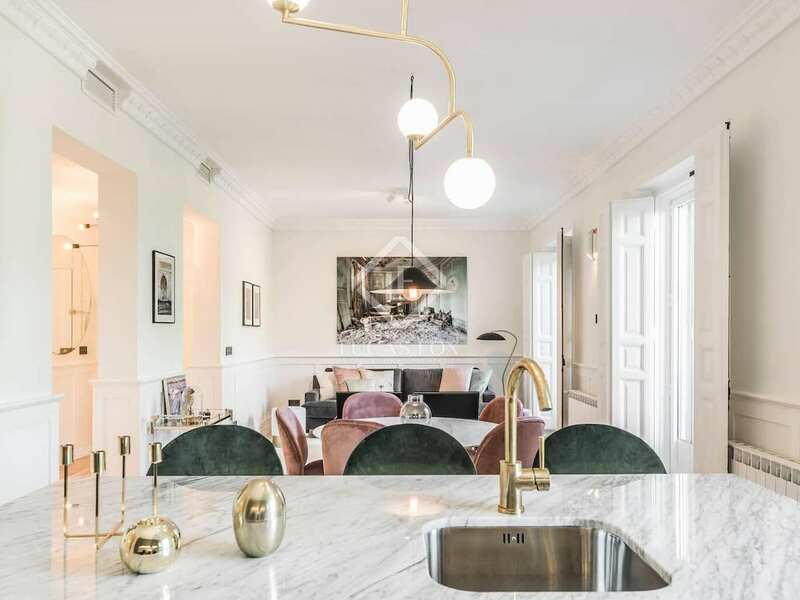 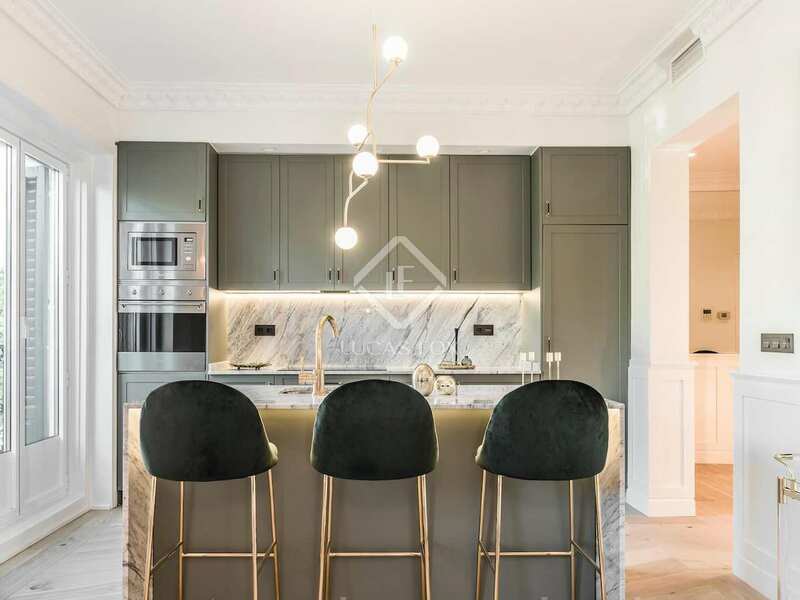 The kitchen is modern and open, with a bar and marble countertop for informal meals. 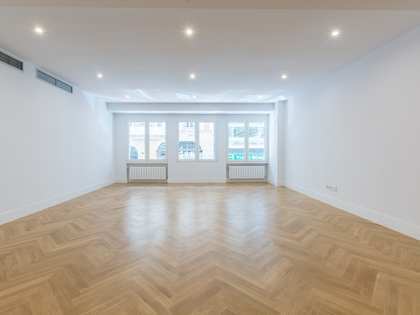 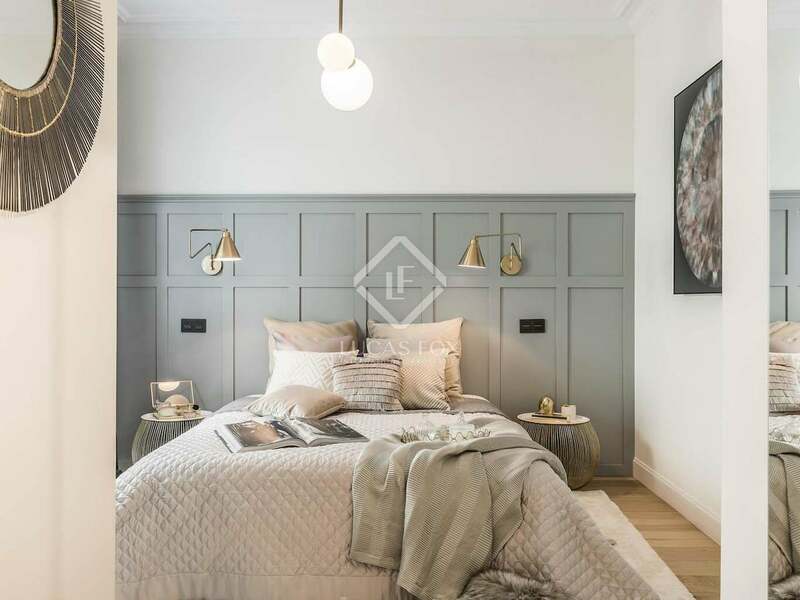 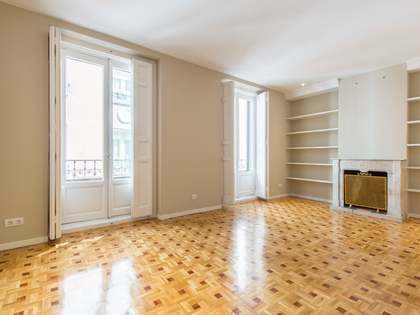 The apartment consists of 3 bedrooms and 3 bathrooms, two of them private, and also includes a storage room of 10 m². 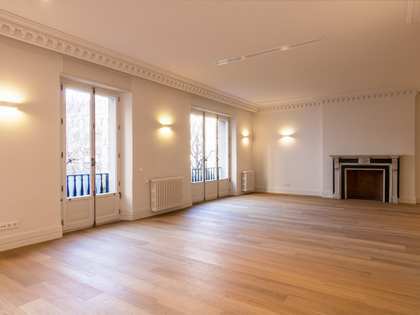 In addition, the apartment has air conditioning for your total comfort. A very spacious and cosy home in an exclusive area of Madrid. 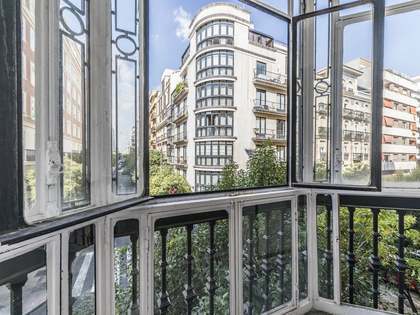 This apartment is located in a classic building in Jerónimos, overlooking the Retiro Park.